I'm guessing an XB12Scg that someone swapped an R tail on? Brumbear, The shock is black w/ a yellow spring. I have yet to measure the shocks. Don't Lightnings have tube handlebars? Haha! That Lightningbolt picture really caught me by surprise. I finally realized that it was reversed and that the motor and driveline were not something crazy! That Lightningbolt picture really caught me by surprise. Here's an old one of mine. OK, here are some pictures. Let me know if you need to see something specific. I took the battery out to get checked & charged. (She died on me 30 min into a ride, still looking into that). Glitch, What exhaust is that, it looks very similar to mine. It's the Buell Race can, I painted it black. You've got what looks like a SpecOps commonly know as an Odie pipe. Looks to me like you've got an XB12Scg that had the body work swapped out. 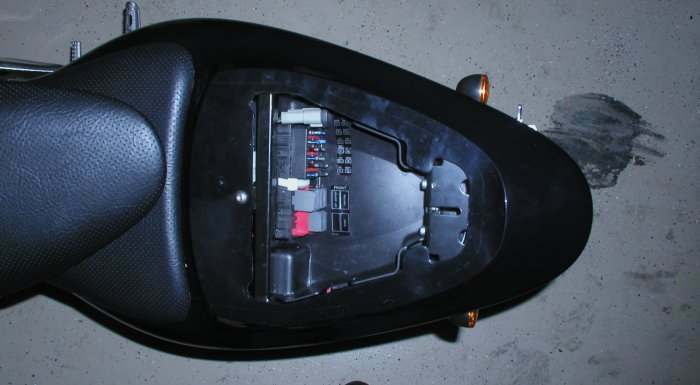 You can tell by the placement of the ECM, I put mine in a similar spot and put the fuses under the pillion seat. I thought Lightning's had tube handle bars? Nice work on the fuses! The ECM says for racing only, I assume it went along with the pipes? The pipes are separate from each other & the interactive valve is gone (unlike what I saw on the Special Ops site). 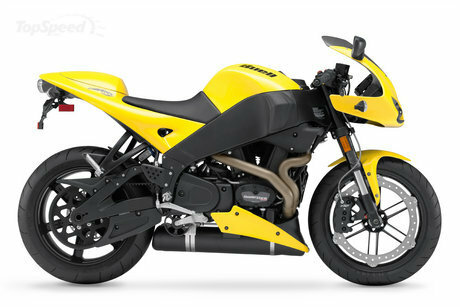 Your bike is a 2005 XB12SCG that has had the tail and front converted to Firebolt parts (looks like 06 bodywork). It still has the SCG suspension. The bike had tube handlebars, the top tree must of been replaced with the Firebolt one too. The ECM under the seat means it still has the Lightning wiring harness. 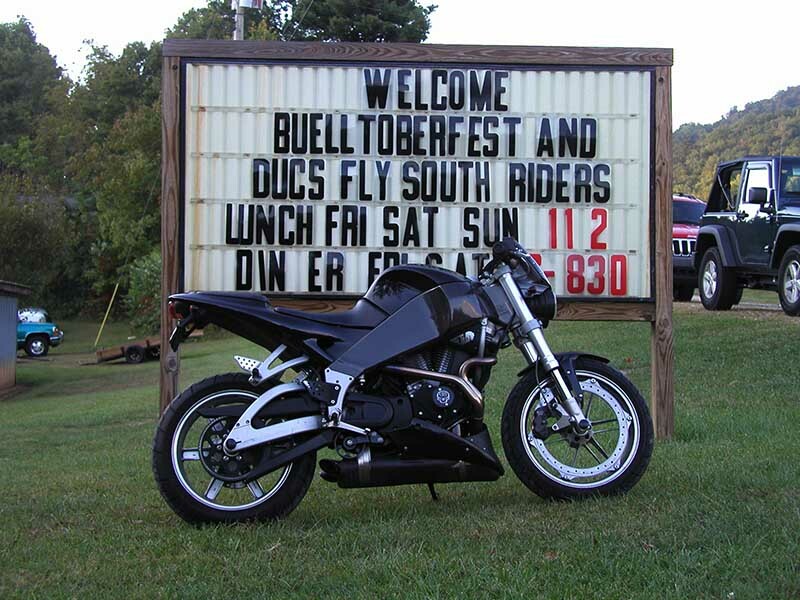 Your muffler is a D&D exhaust, your ECM is the Buell P&A Race ECM. Thank you, that's a ton of info. It seems (to me) a lot of work for a styling change. I wanted to know when I look for parts (if it matters). You wouldn't happen to have a link to get the replacement part you mentioned? If the VIN says "Scg" but the engine (and instrument cluster) says "S" what makes the difference in the bike? The difference between an S and an Scg is the lower suspension, everything else is the same. Frank you've better eyes than I, or more than likely a much better monitor. 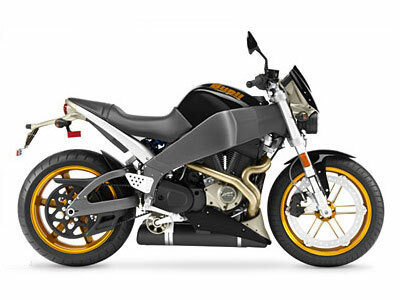 You can probably get most any part you need from Al at American Sportbike.